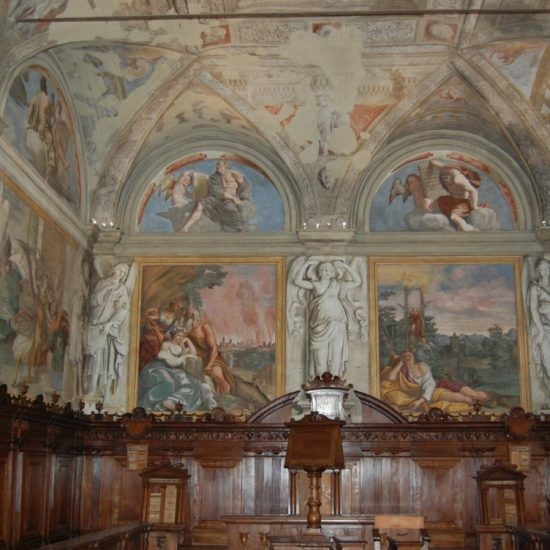 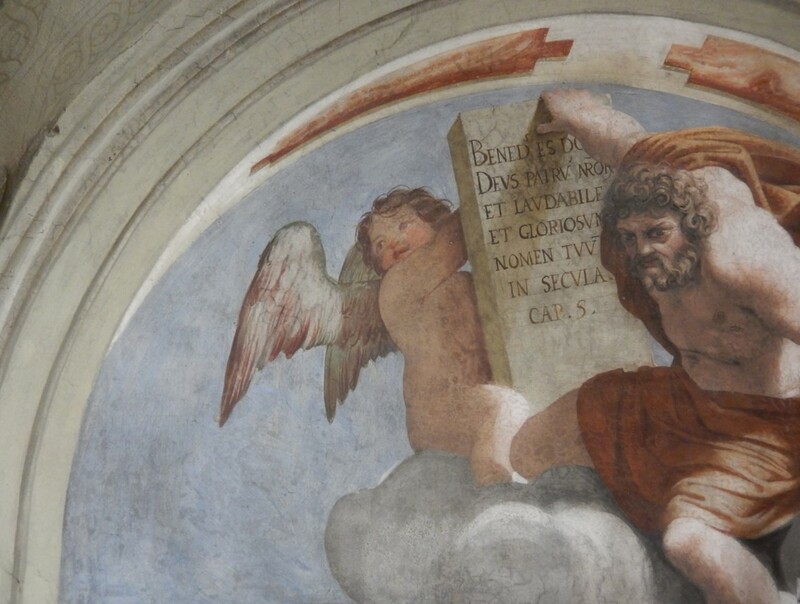 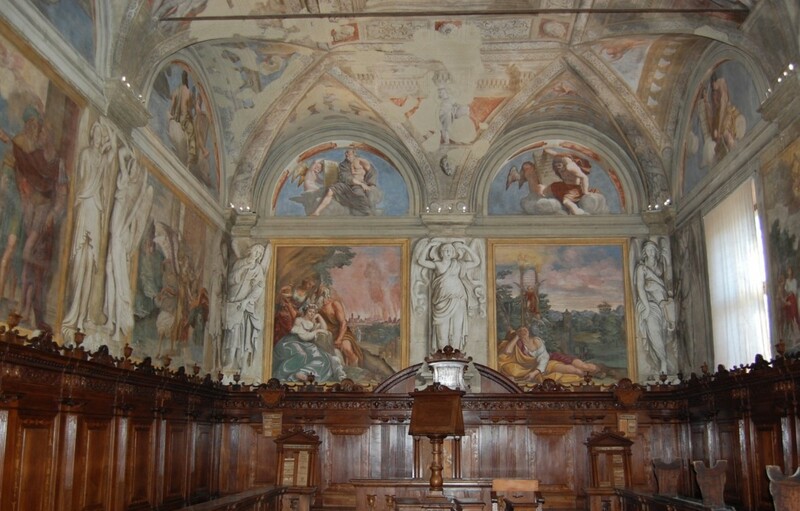 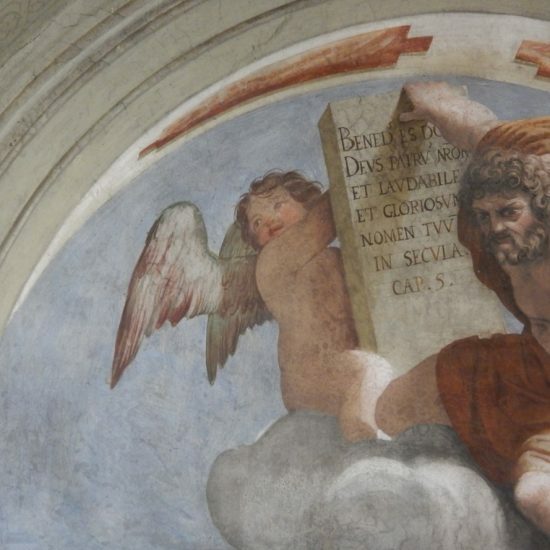 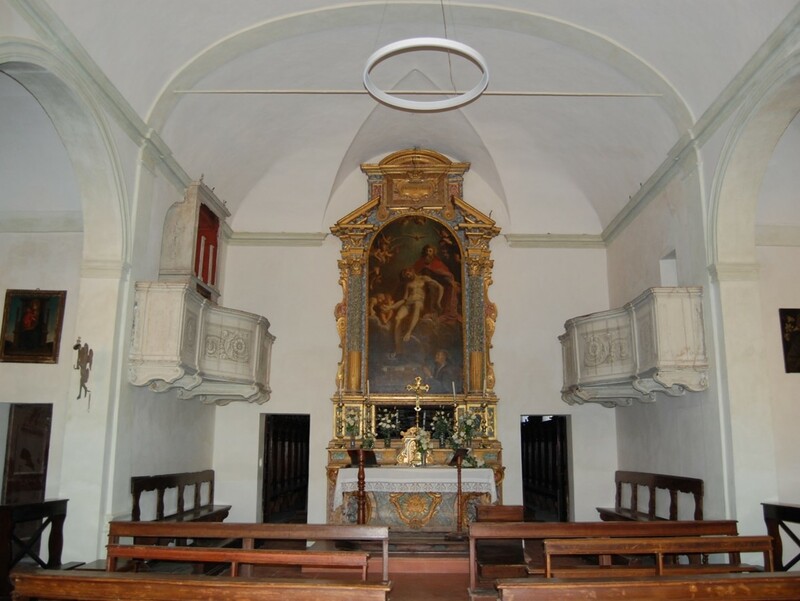 The first nucleus of the building was built at the end of the sixteenth century and underwent a series of modifications and extensions which led to the creation of the oratory (with frescoes by Lionello Spada and Francesco Brizio) in the early years of the seventeenth century, the addition of the side chapels between 1674 and 1677, and the completion of the bell-tower in 1718. 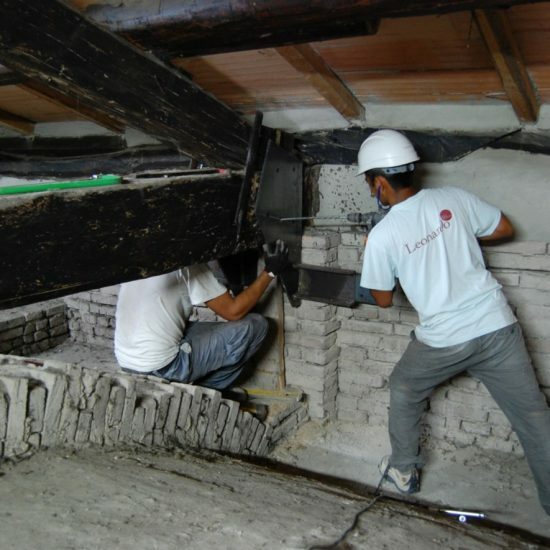 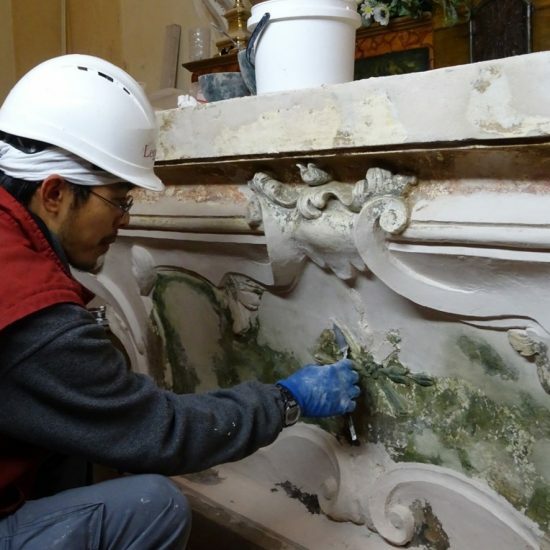 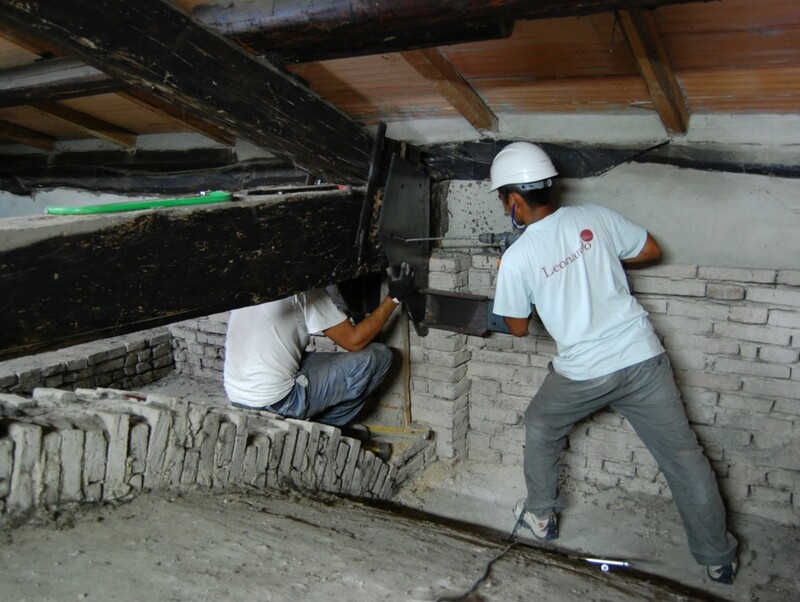 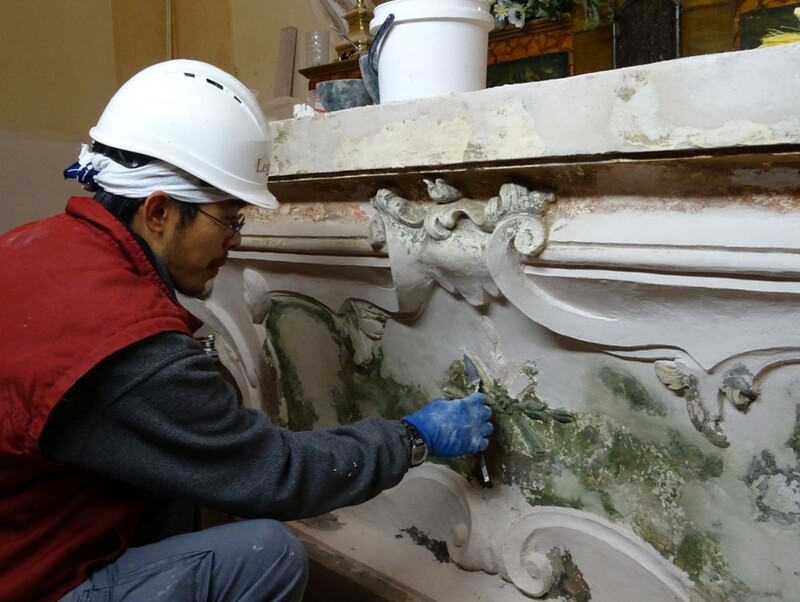 The restorative intervention and structural refurbishment was carried out following the seismic activity in 2012 which had caused damage to the structural elements and the surface decoration of the building. 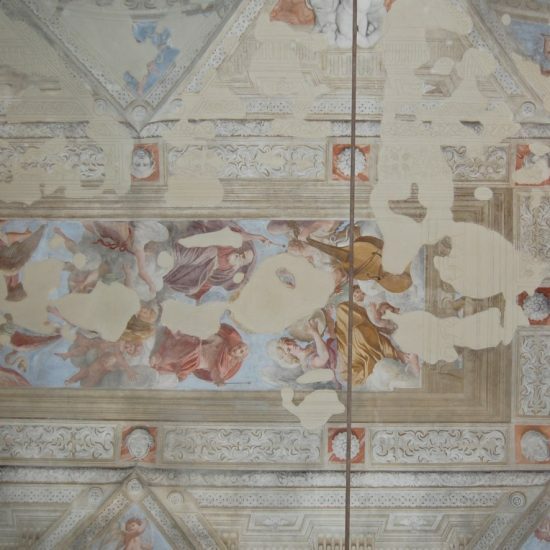 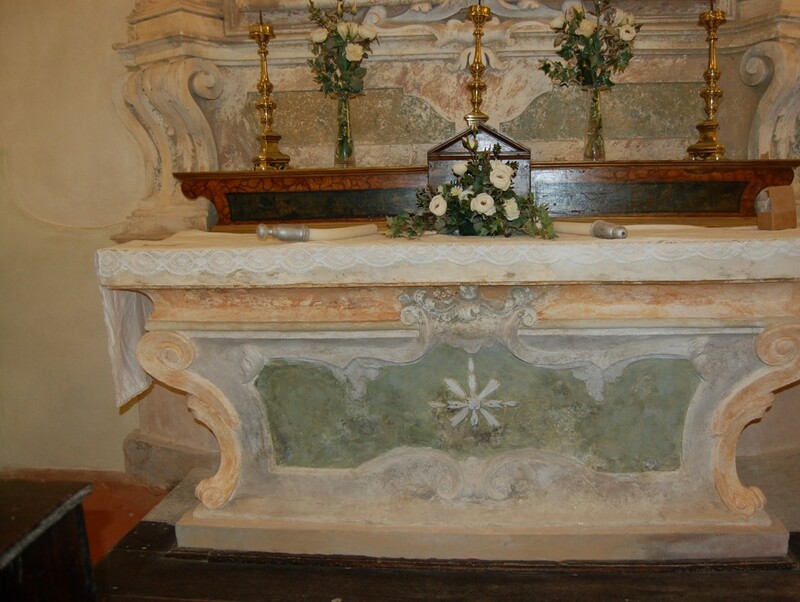 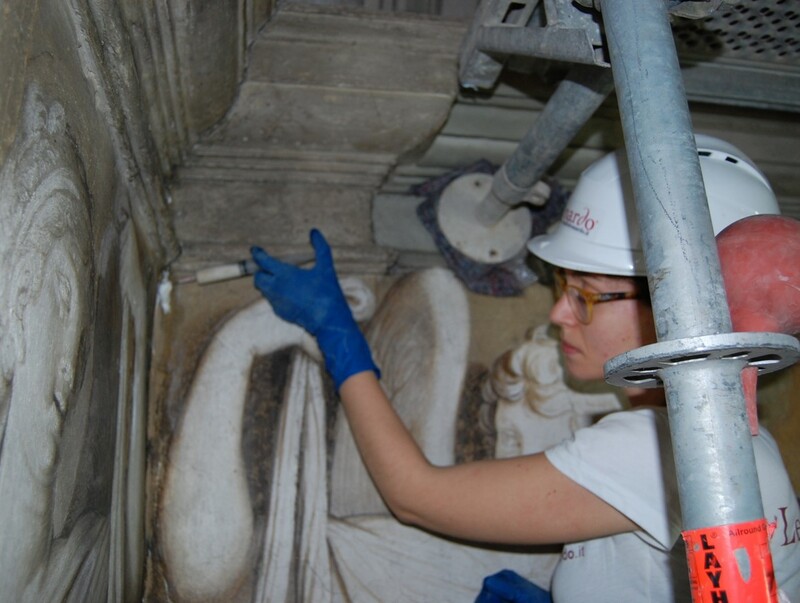 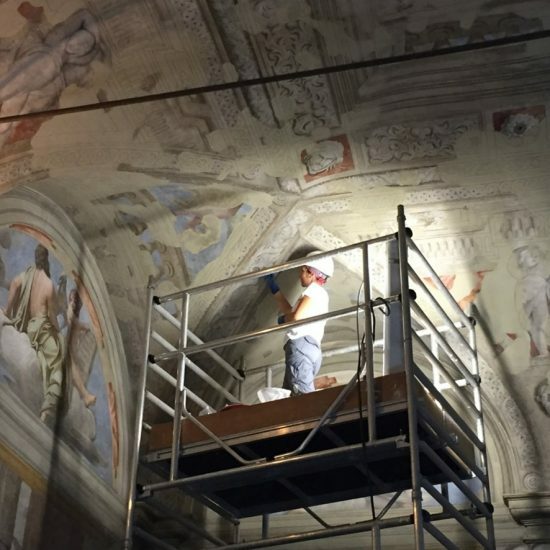 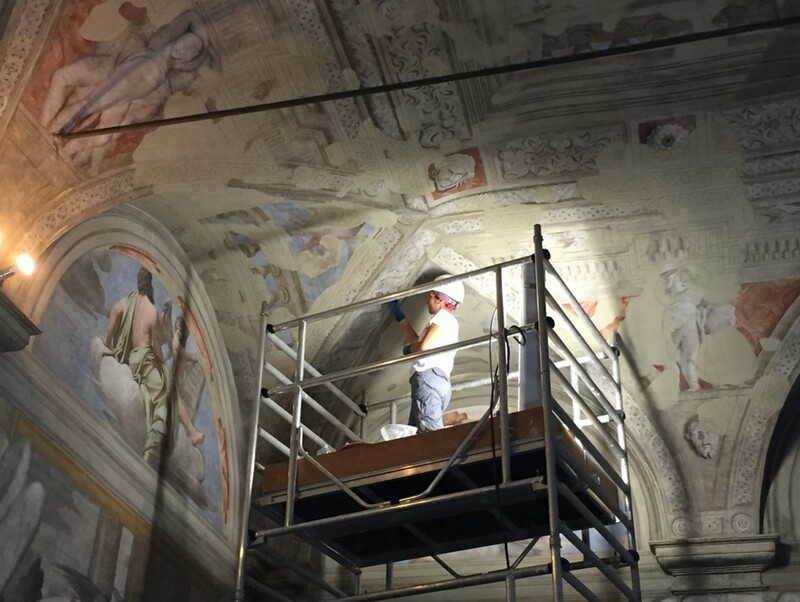 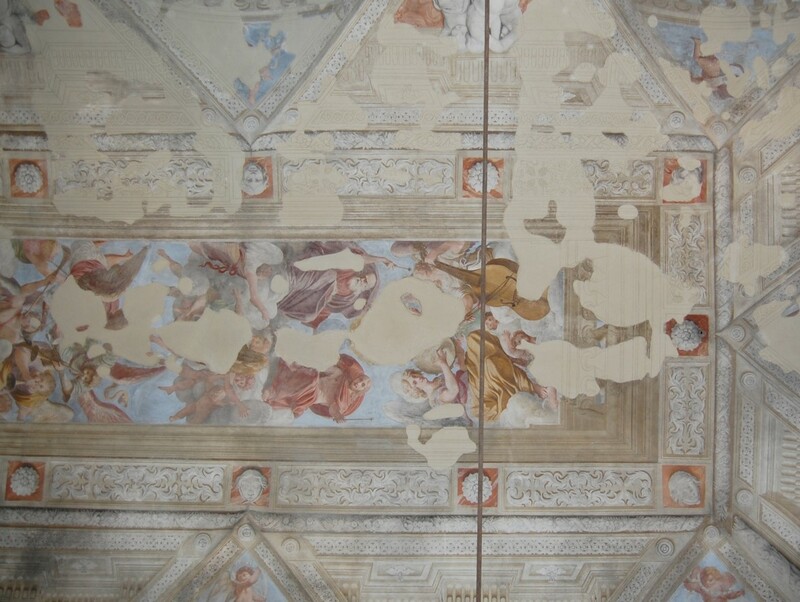 The principal phases of the intervention consisted of the repair of the cracks in the vaults and wall structures, the reinforcing of the roofs and ceilings, the strengthening of the murals in the oratory, the restoration of the decorated surfaces and church altars. 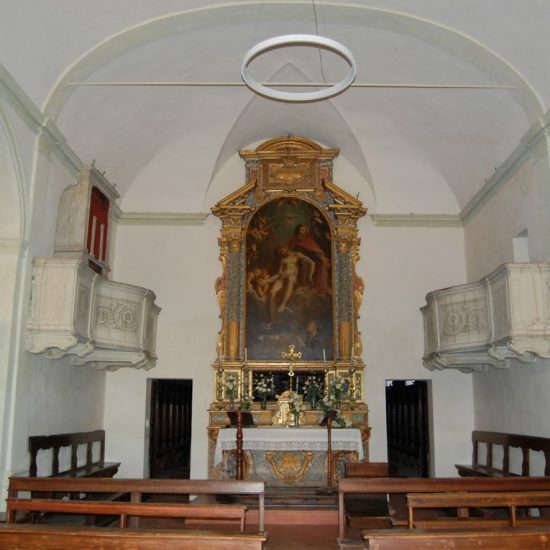 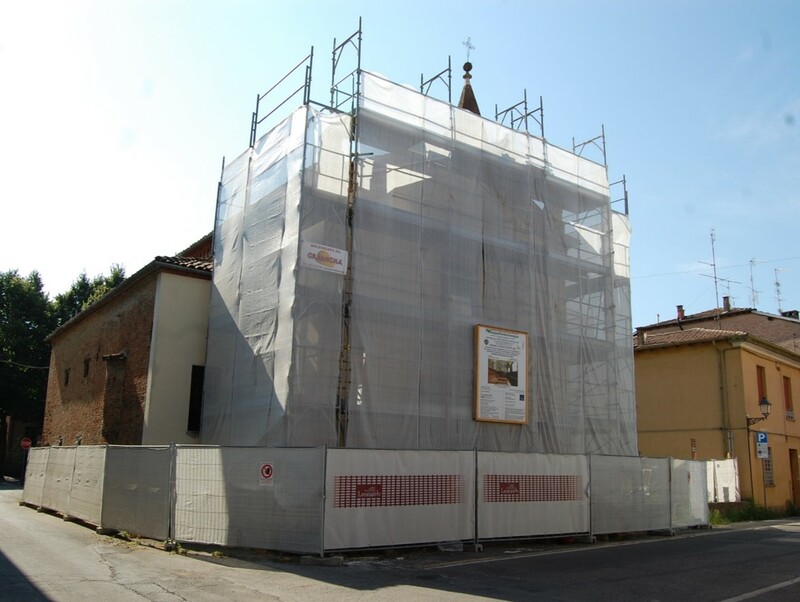 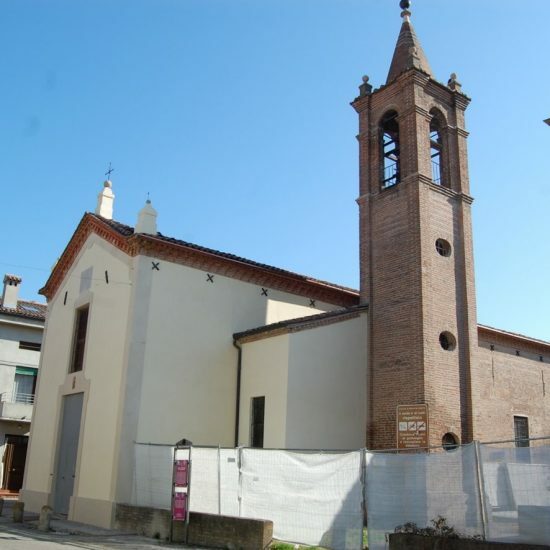 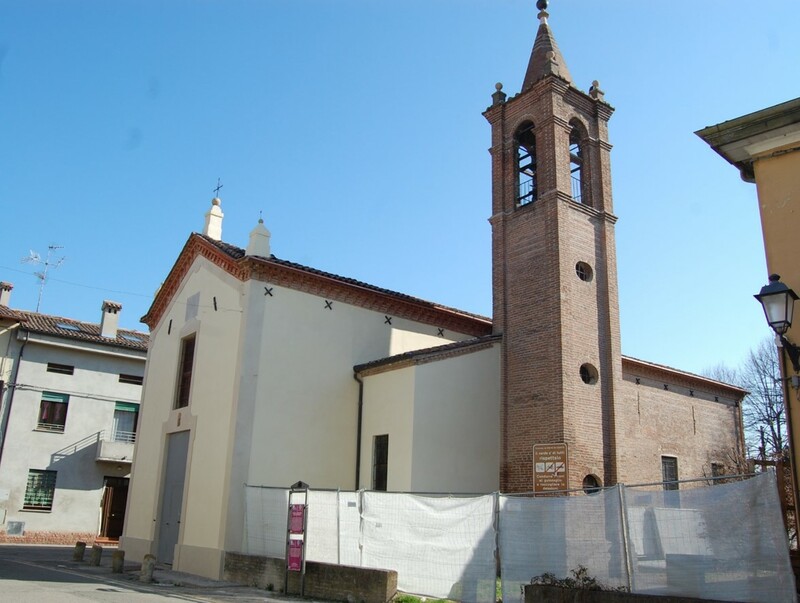 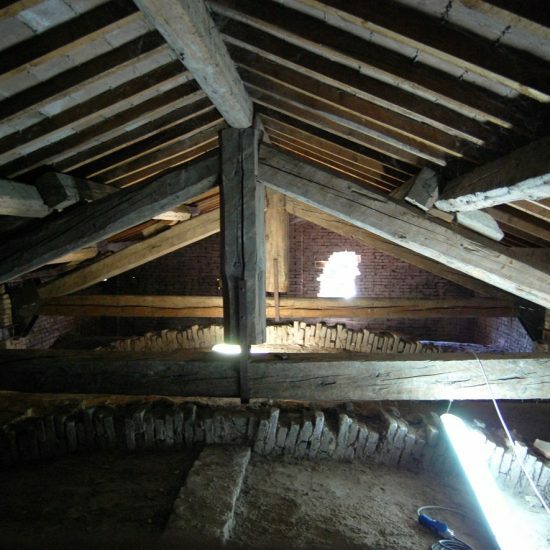 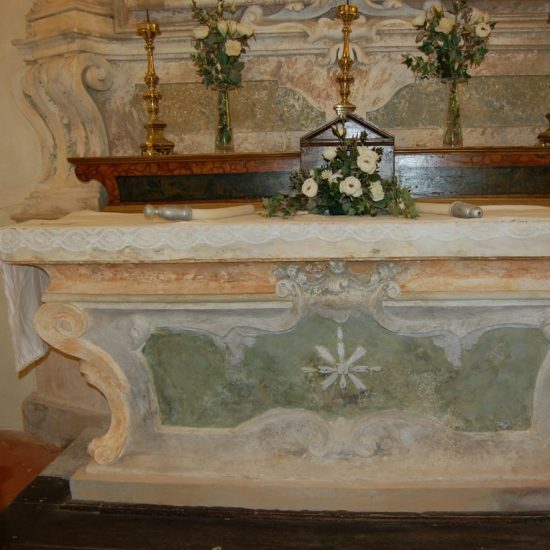 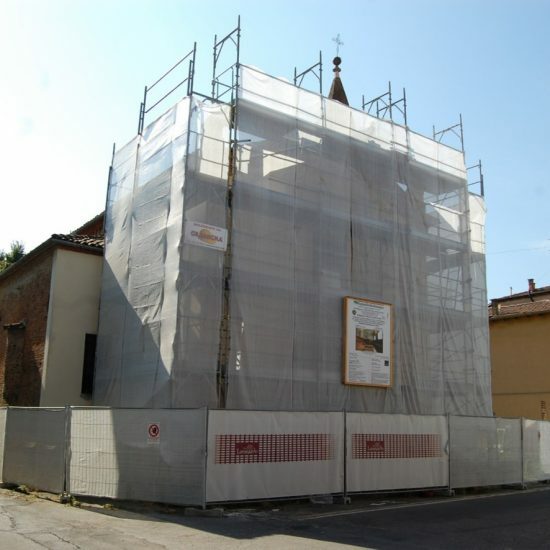 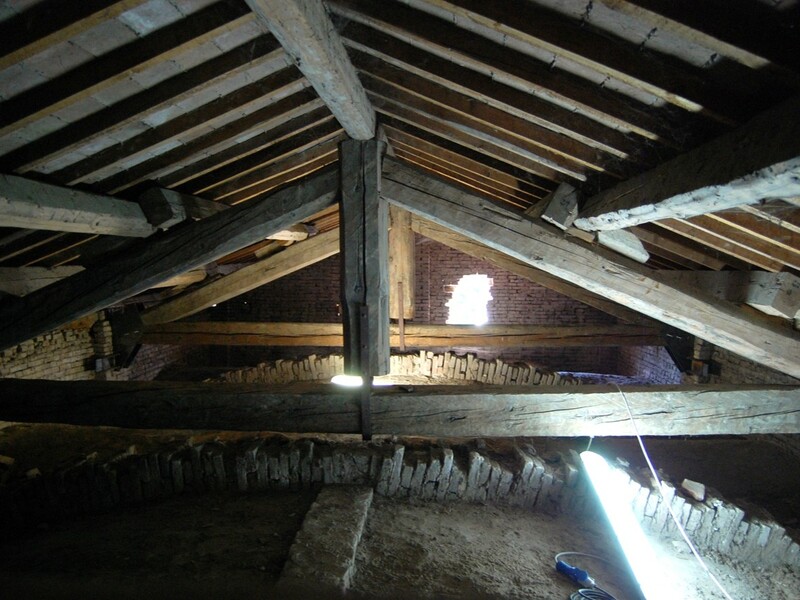 The restorative intervention and structural renovation, carried out following the seismic events of 2012, was realised under the charge of the Council of Pieve di Cento as part of their Programme of Public Works and Cultural Heritage of the Emilia Romagna region, designed and directed by Domenico Biondi (Architect).